From The BlogA Sunday Thought The Blog Uncategorized Article in the December Rodeo News!! 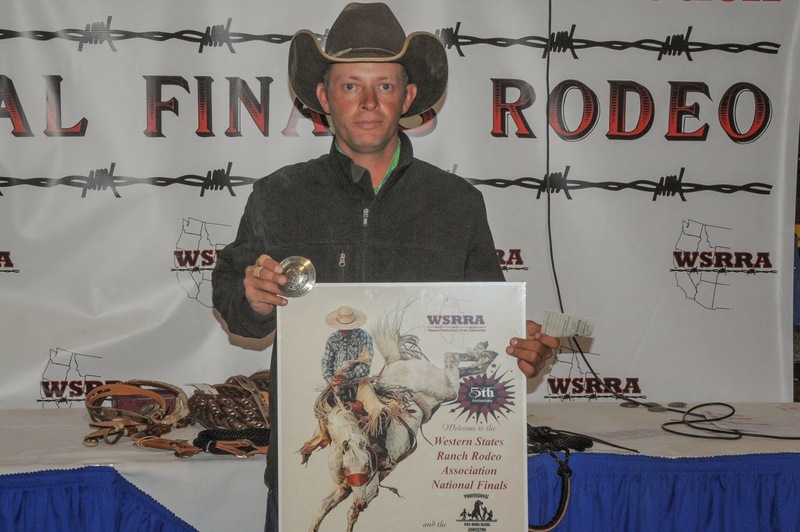 The fifth-annual Western States Ranch Rodeo Association National Finals Rodeo was held October 30- November 2 at the Winnemucca Events Complex in Winnemucca, Nevada. 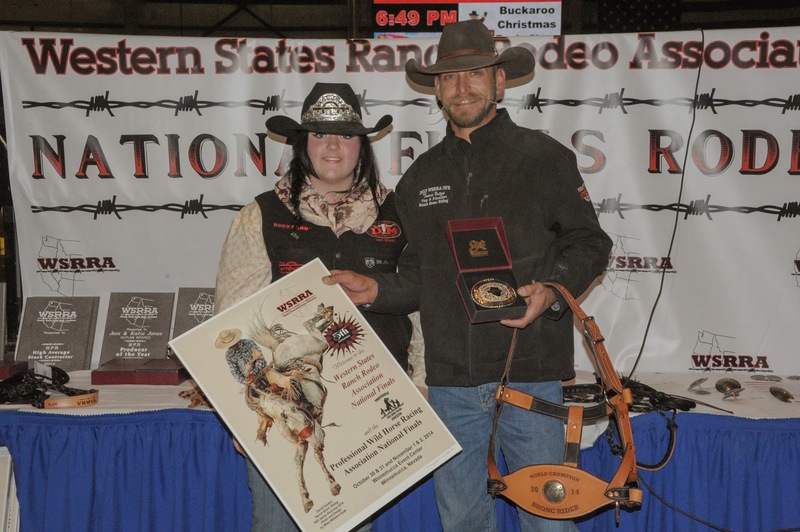 The WSRRA National Finals showcased events of the working cowboy and cowgirls. Throughout 2014, WSRRA sanctioned 41 open ranch rodeos, 15 women’s ranch rodeos and more than 100 ranch bronc riding events in 13 Western States. The top 41 open teams, 15 women’s teams, 15 steer stoppers, and 15 ranch bronc riders competed for cash and prizes at the National Finals. Prizes included Gist Buckles, custom made gear made by Ricardo’s Saddlery and John Mincer. The Nationals Finals kicked off with ranch-dog trials, open jack pot roping, open women’s steer stopping, and a big loop roping. The WSRRA big loop winners were RC Crutcher and John Schulte. 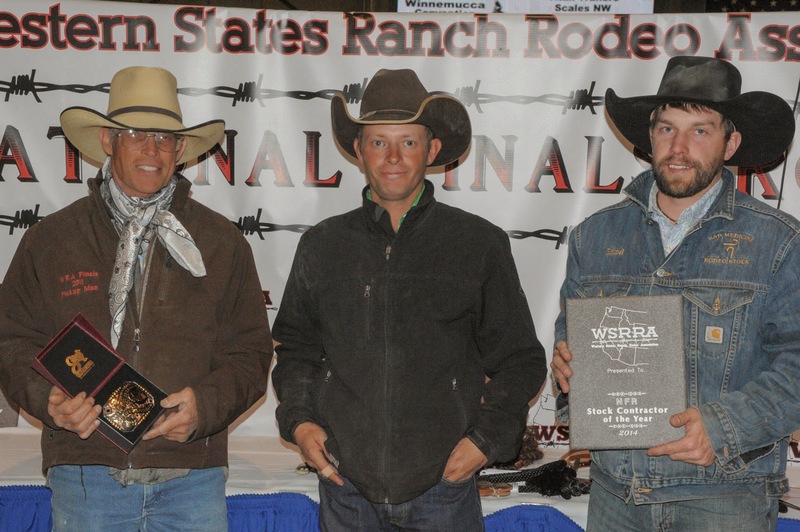 The WSRRA open jack pot roping winners were Rob Webb and Daxton Jim. The women’s steer stopping winner was Marcia Eiguren. Friday, October 31, WSRRA kicked off the finals with all the teams working their ranch horses. Friday also started the long go performances. Teams competed in everyday ranch work events; tie down steer roping, trailer loading and team roping. The WSRRA held the first 2014 night performance. The performance highlighted the Grand Marshall, Darlene Loomis from Nebraska, and two rounds of the PWHRA (Professional Wild Horse Racers Association), WSRRA Ranch Bronc riding round 1 and team event competition by the open and women’s teams. Rodeo clown, Tuffy Gessling entertained the crowd with his rope tricks and laughs. Devoted to providing a family atmosphere the WSRRA held a Halloween costume contest during the performance. After the performance the crowd was invited to join recording artist, Joni Harms for a WSRRA Kickoff Party. Saturday, November 1, WSRRA held another long go performance which included sort & rope doctoring, and team branding. WSRRA National Sponsors, Performix Nutrition and The Boot Barn sponsored a dummy roping contest. Buckles and Jackets were awarded to the kids. As the sun was going down the second evening performance was held. This performance was full of Wild West action and western traditions. Team events were held for the open and women’s teams, two rounds of PWHRA and WSRRA ranch bronc riding round 2. The crowd again was entertained by Tuffy Gessling. Saturday ended with year-end and long go awards at the Winners at Winners awards party, music by the Jeff Palmer Band, hosted by the Winners Inn & Casino. 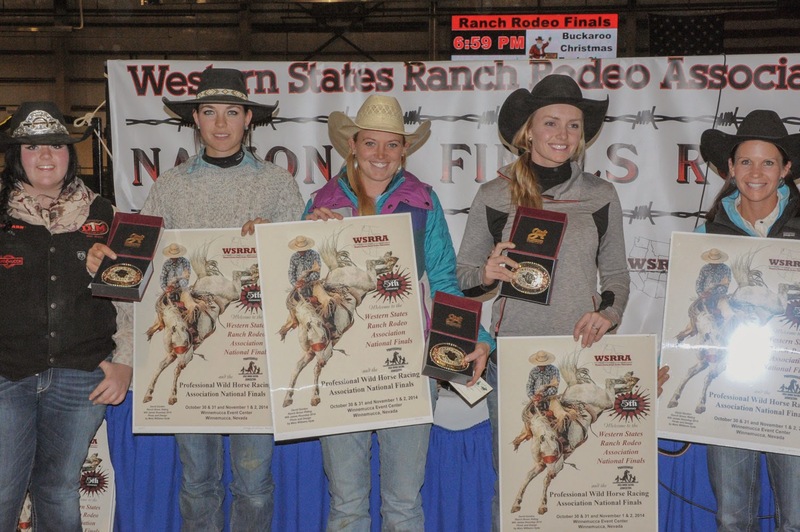 Sunday, November 2, WSRRA held the championship round ranch rodeo for the open and the women’s divisions. It was also the final rounds of the PWHRA and ranch bronc riding. Champions were crowned at the end of the performance. The arena was highlighted with talent and traditions of the WSRRA. 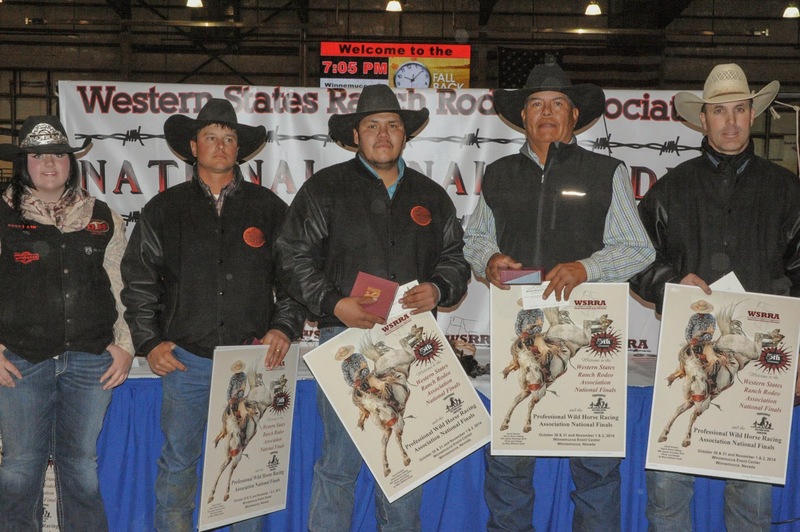 Devoted to the west and its traditions, the WSRRA succeed in crowning cowboys and cowgirls for their efforts at the finals. Congratulations to all the contestants. Established in 2010, the WSRRA is becoming the most popular ranch rodeo circuits for cowboys and cowgirls. The association currently has more than 650 members. Make plans to attend a sanctioned WSRRA Ranch Rodeo in 2015! !